The terno is not the only part of the traditional Filipino fashion that’s making its waves back into daily wear in 2018. Annie & Lori, an up-and-coming local shoe label, is about to roll out its modern take on the bakya or wooden clogs, which is considered by historians and the government as an important piece of history due to its strong reference to the Filipinos’ humble beginnings. Ever since the arrival of rubber slippers, the interest for the bakya has declined. It didn’t take long before its use was limited to certain cultural events, which made an appalling effect to the wood carving industry. What used to be worn on an everyday basis has become a rarely used fashion accessory. This won’t be the case for long though because shoe designers at Annie & Lori will release on Dec. 5 a new line of bakya incorporated with the brand’s contemporary, chic, and minimalist designs. 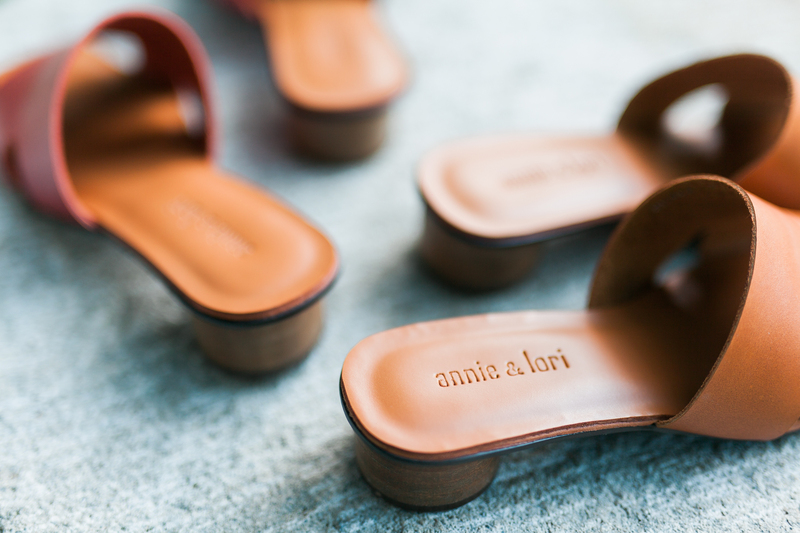 With a round 1.5-inch heel, Annie & Lori’s bakya is made for Filipinas who are “always on the go.” Instead of sticking with the traditional hard sole of wooden clogs, shoe designers added an extra sole cushion to this open-toe shoe. 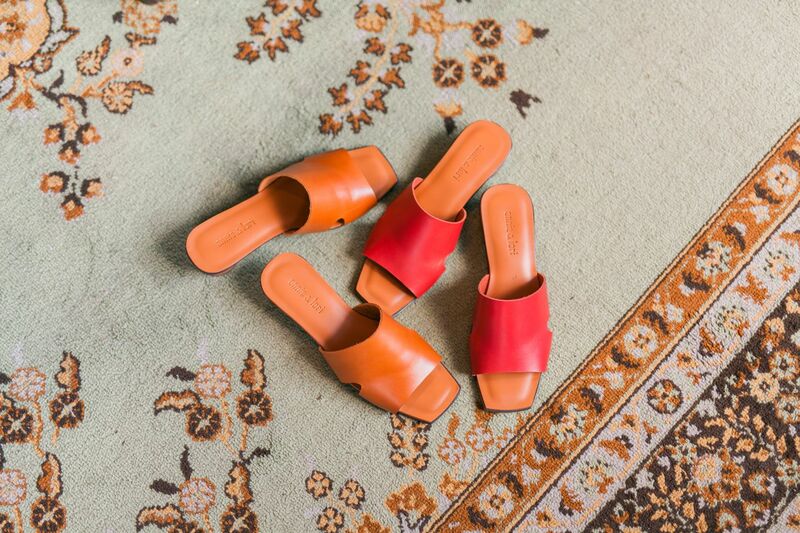 Embracing the feet is a soft leather panel that’s available in two neutral hues: red rust and golden tan. Since the designers are opting for a bolder style that will pique the modern Filipina’s interest, they made small triangle cut-outs on both sides of the feet. This chic version of the bakya will be available online and at Annie & Lori’s retail stores at Eastwood Mall in Quezon City and Ayala The 30th in Ortigas.